Immigration in Bermuda is not as simple as it is in most other parts of the world. In fact, it is not too often that foreigners are granted a residency status in this British territory, as Bermuda’s laws and policies are designed to protect its resources, economy and its citizens’ income. Click here to read what to know before moving to Bermuda. Getting visas has always been viewed as just an intermediary step in traveling. For the expat traveling to Bermuda or other international destinations, it is just a roadblock between preparing for the trip and getting there. That’s why it’s nice to have someone willing to do the blue-collar work for you. 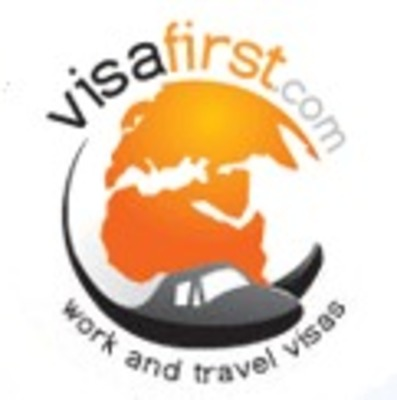 VisaFirst helps travelers across all stages of the visa process, guaranteeing him a hassle-free and enjoyable trip.